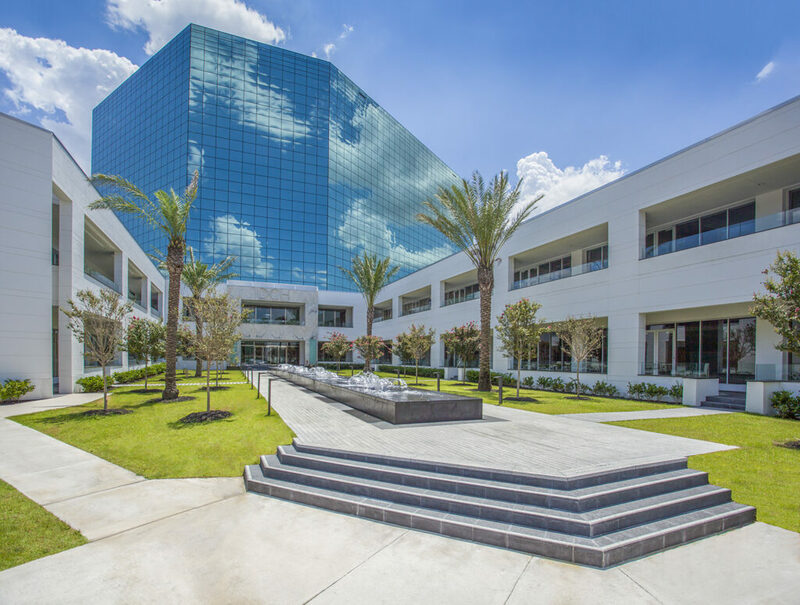 Located minutes away from the celebrated Galleria shopping complex and the downtown business district, DCH offers tenants over 500,000 square feet of premier showroom and office space. Our Design & Office Center have undergone major renovations which further enhance the prestige of this Class A Complex. Cohen Brothers Realty Company of Texas, L.P.